Backrest component for the Backfriend Back Support system. Can also be used separately as an independent back support. 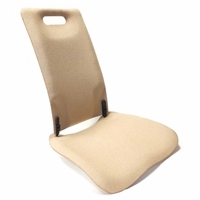 We occasionally get requests from customers who wish to purchase the Backfriend Backrest or Seatbase components as separate items. To obtain the maximum benefit, the Backrest and Seatbase should ideally be used as a combined unit. But needs vary and both parts can be used separately. 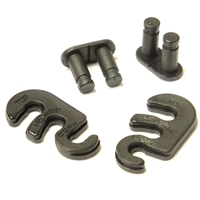 The backrfest is supplied with attachment holes and Velcro for use with the Backfriend seatbase. 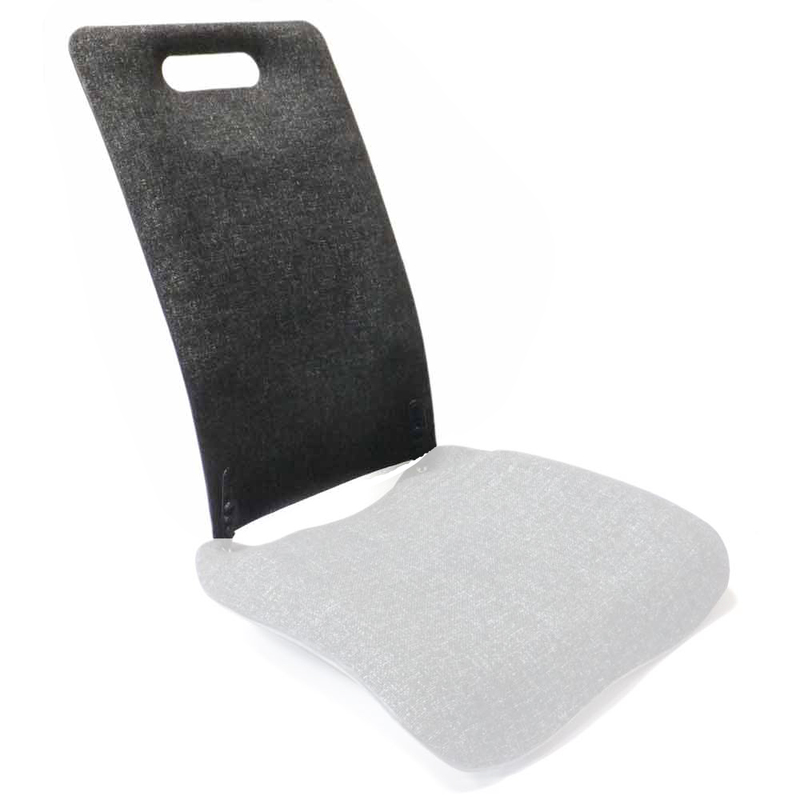 The backrest can also be special ordered without holes or Velcro if it will never be attached to a Backrest. 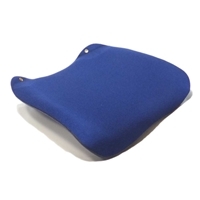 Firm anatomically shaped backrest support. Quality fire-resistant foam and fabric upholstered over a resin frame. 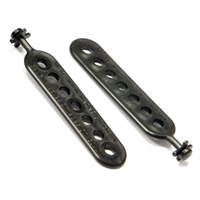 Seatbase component for the Backfriend Back Support system. 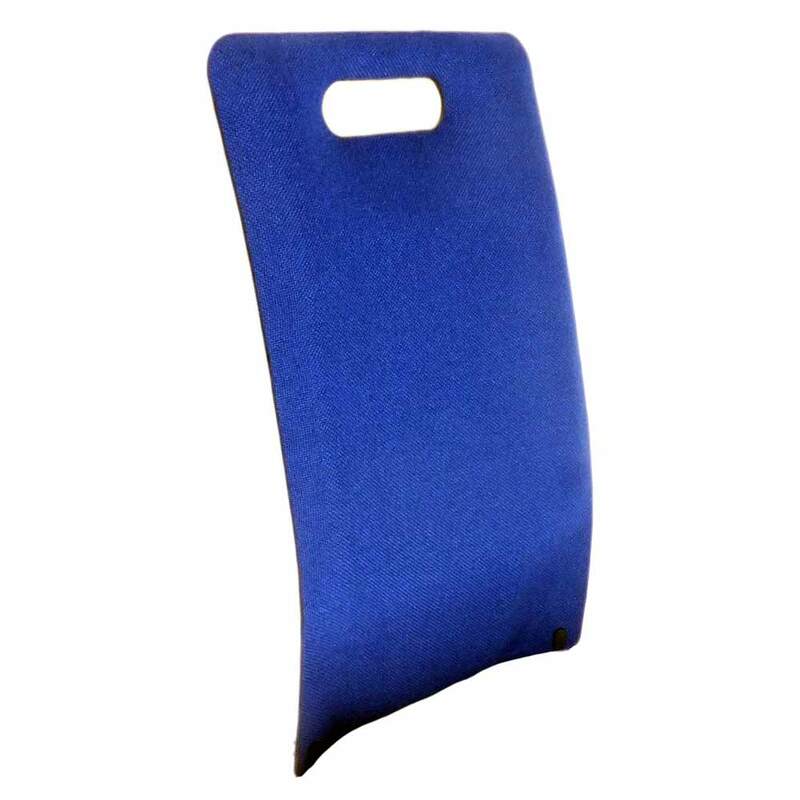 Can also be used separately as an independent seat support cushion. This is a VERY FIRM backrest support. Fits mild and average lumbar lordosis spinal shapes. 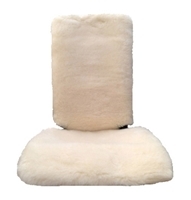 Position the backrest height where it is most comfortable. 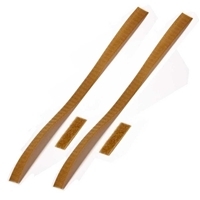 Some initial wear may occur on the corners if there is friction on the seat.